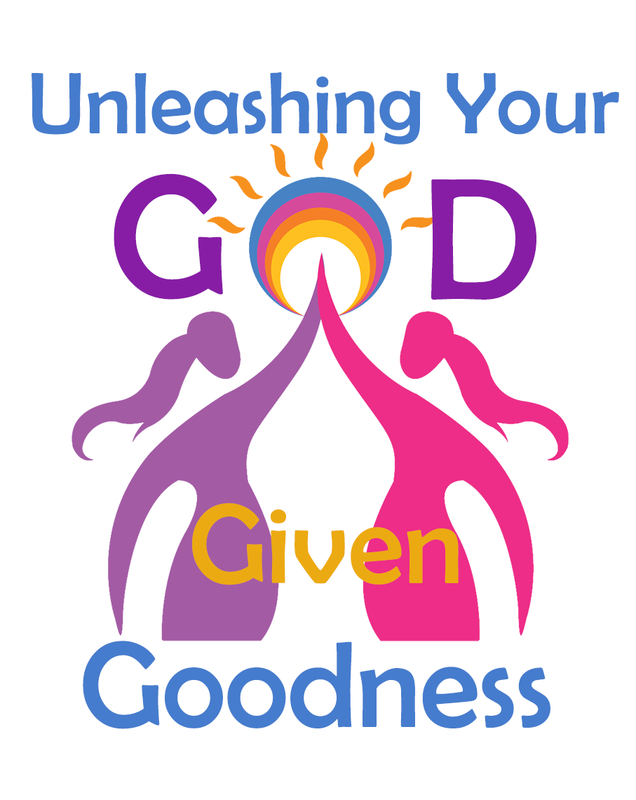 Join us and other women of faith as Sr. Lisa Novak, SND leads a day of reflection for women, "Unleashing Your God-Given Goodness". Discover the forces God created within us to help us serve Him more fully. Retreat day will be filled with prayerful reflection, input sessions, sharing, and personal quiet time. In addition to feeding your soul, a continental breakfast and scrumptious lunch are provided. Register here by March 5, 2018.